We have made some great improvements to the SQL elastic pool configuration experience in the Azure portal. These changes are released alongside the new vCore-based purchasing model for elastic pools and single databases. Our goal is to simplify your experience configuring elastic pools and ensure you are confident in your configuration choices. 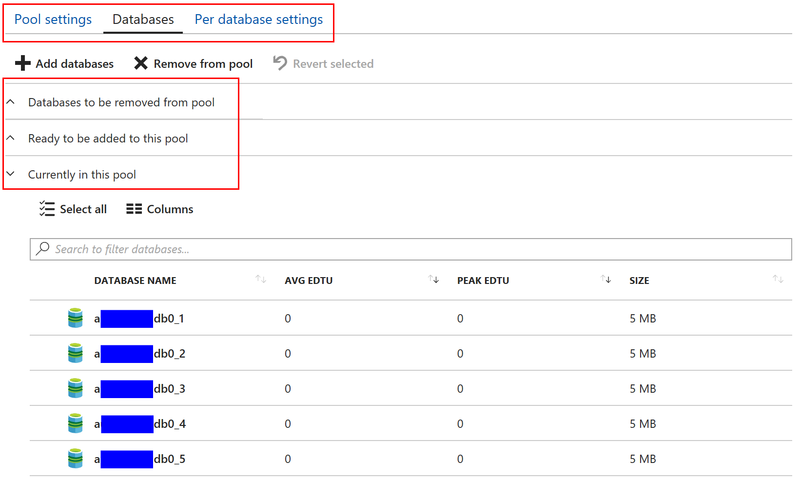 Existing elastic pools can now be scaled up and down between service tiers. You can easily move between service tiers and discover the one that best fits your business needs. 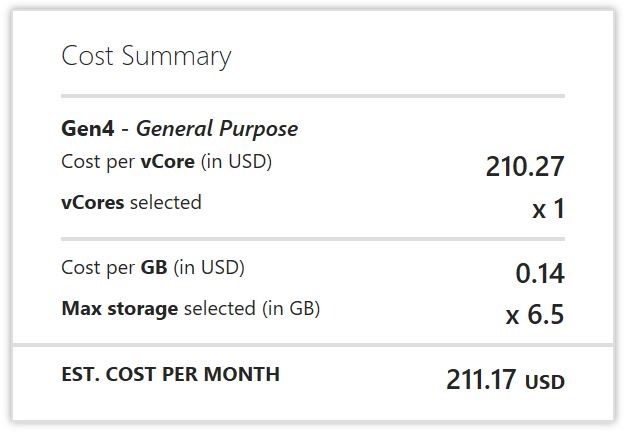 You can also switch between the DTU-based and the new vCore-based service tiers. You can also scale down your pool outside of business hours to save cost. Elastic pools offer many settings for customers to customize. The new experience aims to separate and simplify each aspect of pool management, between the pool settings, database settings, and database management. This enables you to more easily reason over each of these aspects of the pool while being able to save all settings changes in one batch. 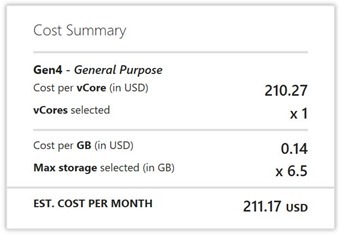 Our new cost summary experience for elastic pools and single databases helps you understand the pricing of your selections. Each setting that contributes to your bill is broken down and summed up to show your total estimated monthly bill. We want you to feel confident that after making all of your configuration choices you know how your cost is impacted. For more information, please visit our documentation on our service tiers and elastic pools.